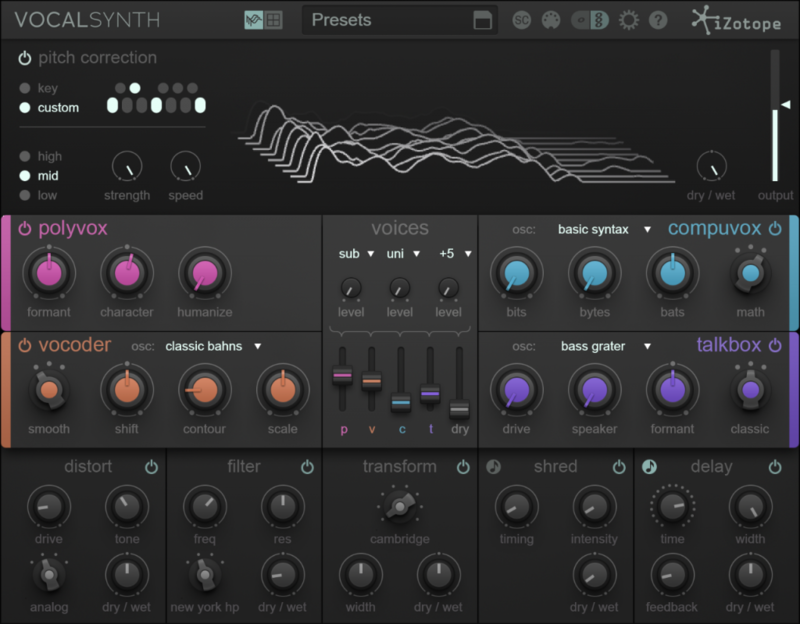 VocalSynth is a neatly packaged vocal synthesis tool and a lot of fun to play with! Even though the software instrument market is exploding, and you can barely move for the plethora of absolutely fantastic tools that are at your disposal, I still feel that there are some gaps in the market that are needing filling with more great products, (I’m excited to try the new B3 emulation by Arturia, for example) be it from the software giants, or from the rapidly growing base of amazing independent companies out there. There are a few good vocoders out there, but there’s definitely room for more. The GUI is pretty and simple. The main hub of VocalSynth occupies the middle third of the GUI. A Mix module is surrounded by the four main vocal synthesis modules: Vocoder, Talk box, Compuvox and Polyvox. Vocoder and Talk box emulate hardware used by bands from all different genres: Stevie Wonder’s Soul, Hendrix’ Blues and Kraftwerk and Daft Punk’s electronic dance, to name a tiny sample. The many faces of a Vocoder! Each of the engines has parameters to change the timbre of the audio. There are three knobs that affect the character of the sound suitable to that particular engine. All but Polyvox have ten preset waveform oscillators of varying shape and timbre. This seems limiting, but the fact that you can mix the levels of all four engines together with the dry signal gives quite a lot of flexibility to the sonic mangling you can achieve. The top third contains an auto pitch correction module, and it’s like a very slimmed down version of Autotune. You can use this module as a pitch correction module, aligning the vocal to keys and notes that you set. It works fairly well this way. I think it was put there to be abused intentionally, as that sound is prevalent in the pop culture we find ourselves in presently. You can change the range, strength and speed of the tuning, which very quickly gives rise to the sound that litters the charts today. At the top, there’s also an XY pad. 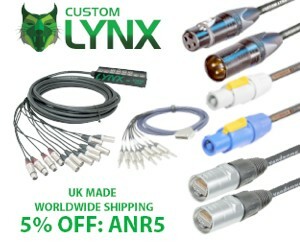 Loads of plugins come with XY pads now, and why not! It adds an extra layer of movement within the sound. 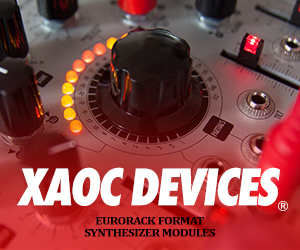 In this case, the XY pad allows you to morph between almost any of the parameters available on vocal synth – the level of each module through to the effect parameters. 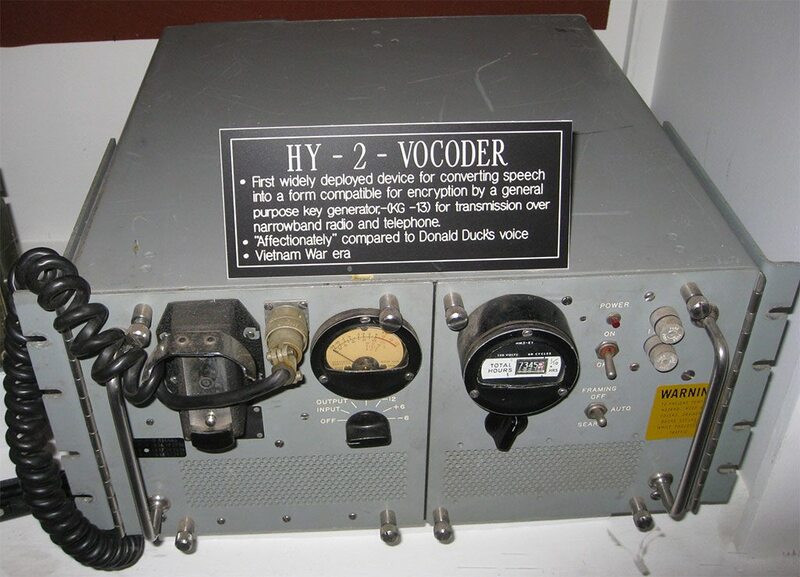 So as you vocode your voice, you can shape the tone from the engine, to growl, or become childish sounding, or delay. It gives a lot of movement into what could become a staid and fixed sound. The bottom third of the GUI contains five effects modules; Distort, Filter, Transform, Shred, and delay. Transform I found particularly intriguing. It’s a convolution effect. Not really a reverb, but it emulates devices that carry sound in the real world, like speakers, cabinets and amps. Cambridge and Oxford are two of those, and they add some lovely saturation to the sound. There are also some unusual ones like Hollow, which was a banged-on suitcase! There’s a width dial that enables you to spread it out on the stereo stage. This combo is a nice warm counterpoint to a typically cold sounding digital vocoder. – Sidechain, which combines the four synthesizers in the software with the side chained audio trigger. I had some fun triggering a vocal line with a drum track, so the vocal stuttered along nicely with the drum rhythm. I could then start adding different elements to the sound from the four different modules. I found that each brought something a little different to the sound; the Talk box and Compuvox brought more grit, distortion and aliasing, and the Vocoder module tended towards tonal content. I found VocalSynth a lot of fun to play with. Kind of like Iris, the other synth in Izotope’s stable, there are some limits to the tweak-ability of the synth (but constraints can make you more creative! ), such as not being able to do anything else with the oscillator itself other than choose from the 10 preset waveforms, and not being able to do anything with the sidechain other than introduce it. 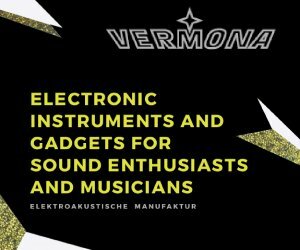 But I don’t think this hinders the user from getting their chops into it, and playing with the parameters that are available to find a great sound (if you’re looking for a more flexible and complex alternative, check out our Madrona Labs Virta review). I love how there are four different kinds of vocal module. 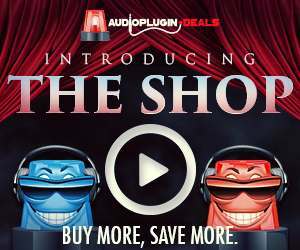 You can find sounds from various genres and eras, and blend them together. This synth is great fun, and if you’re looking for a simple but effective vocoding tool, I would highly recommend this one! Support ANR buying iZotope VocalSynth through our partners!